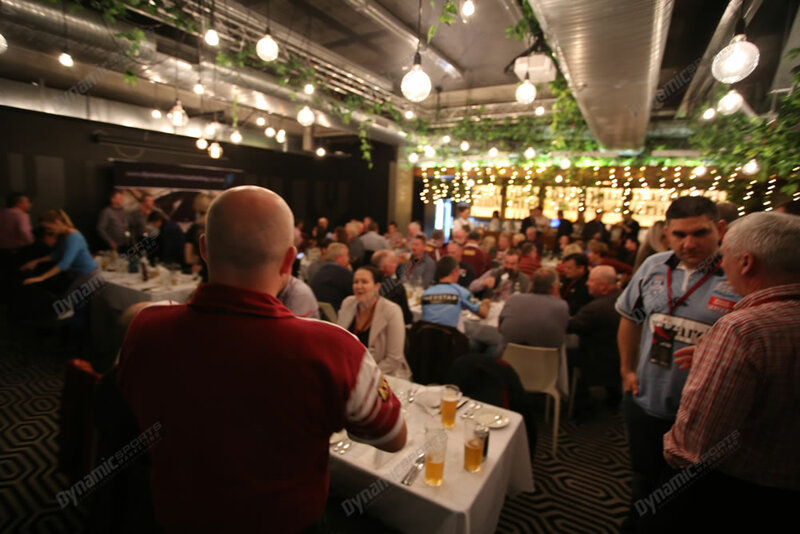 Looking to entertain your valued clients at the 2019 Holden State of Origin series? 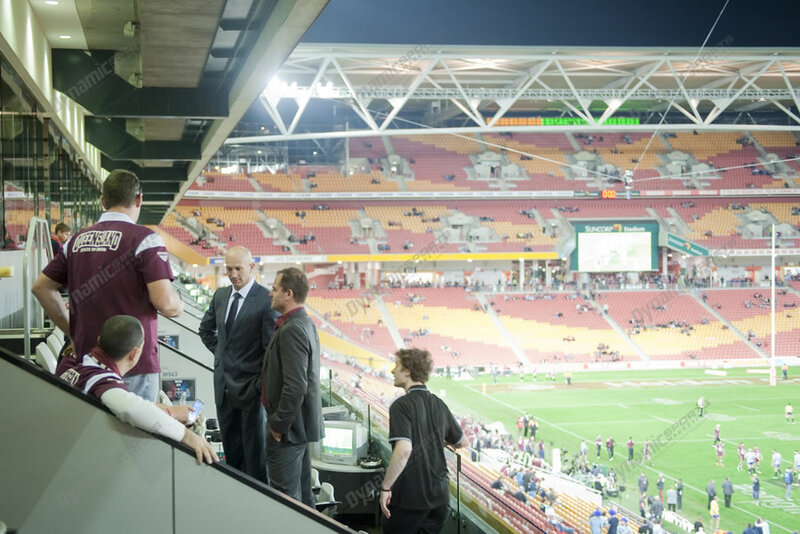 Or perhaps you’d like to catch a game in style with family and friends? 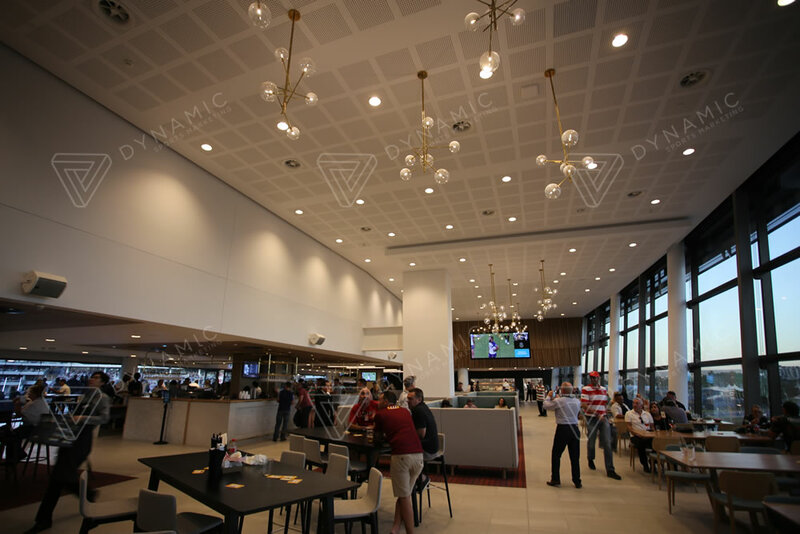 Dynamic (formerly known as Dynamic Sports Marketing) has been an official QRL and NRL Licensed agent since 2005 and has been appointed again for the 2019 Series to deliver high quality Holden State of Origin Corporate Hospitality packages. 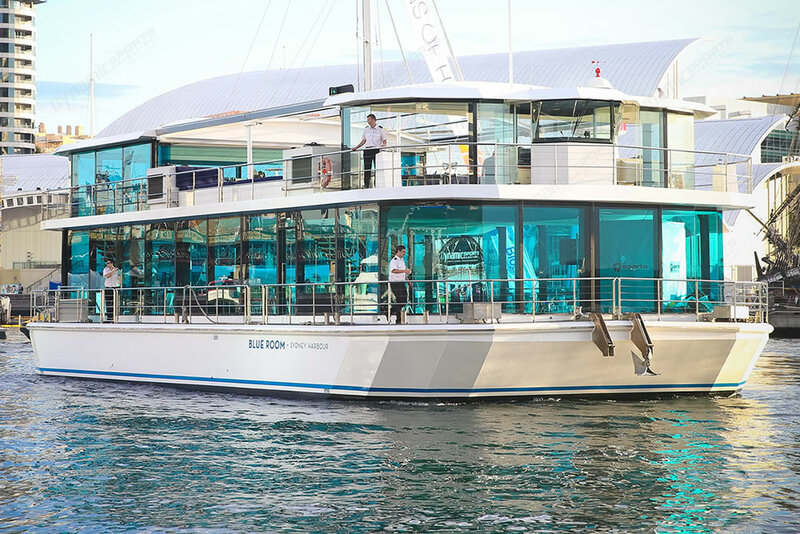 Over the years, we have entertained thousands of corporate guests who use our high end packages to enhance existing business relationships and develop new ones. 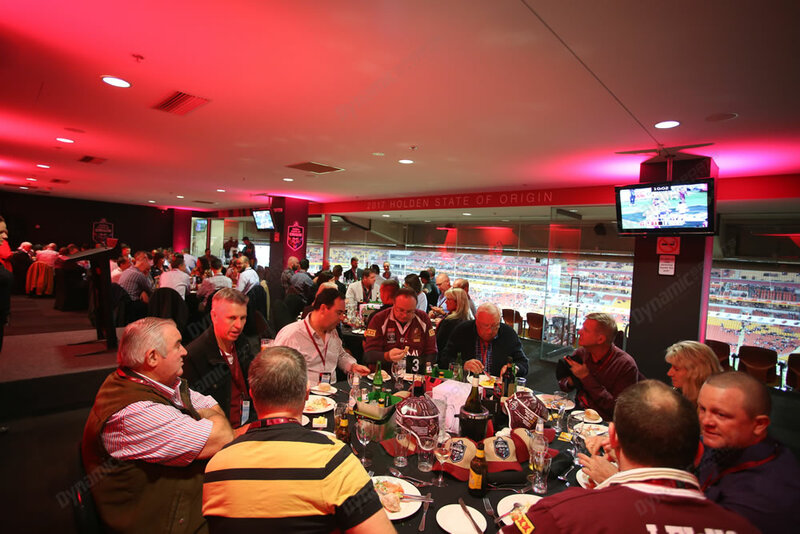 We offer a range of Holden State of Origin Corporate packages at all 3 games that differ in style so you can choose the package that is right for you. Have one of our friendly staff talk to you today to talk about your options. 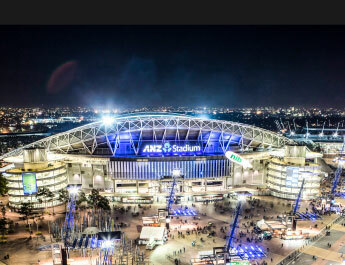 Prices start from $580 + GST per person for a premium corporate experience. 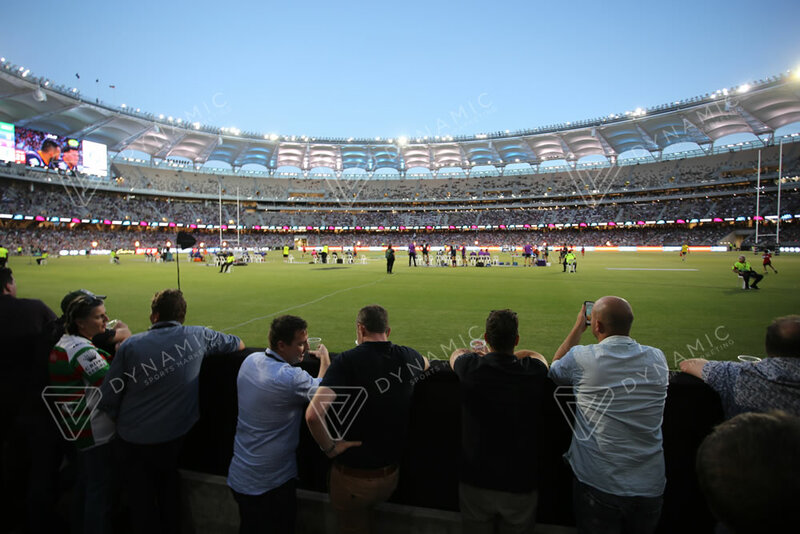 Since its creation, Dynamic has established itself as one of Australia’s leading sports marketing agencies. 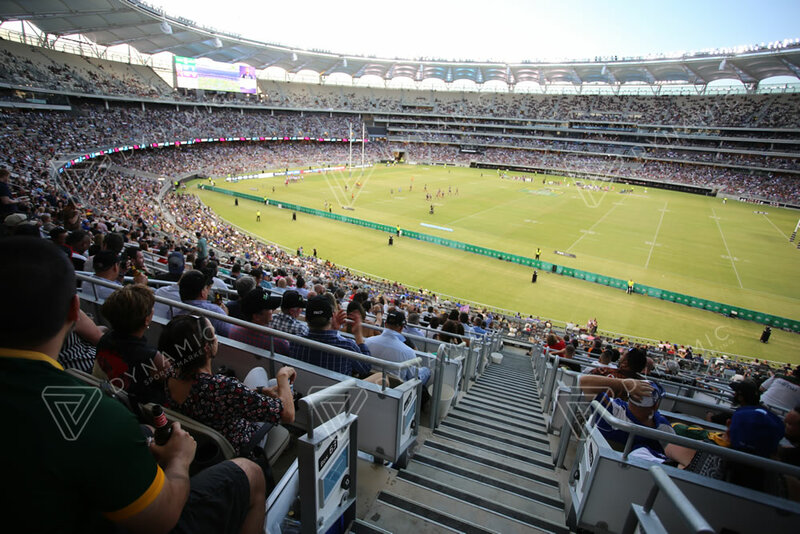 Our key disciplines reside in sport, sales, marketing and sponsorship. 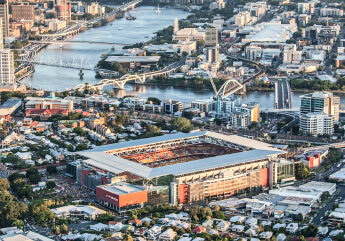 We manage entire programs for some of Australia’s leading companies and sporting bodies. 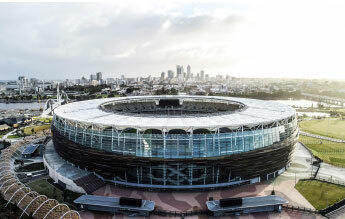 The team is devised of thought and performance leaders in event creation and execution, traditional and digital marketing, sponsorship solutions and the marketing and managing of talent. 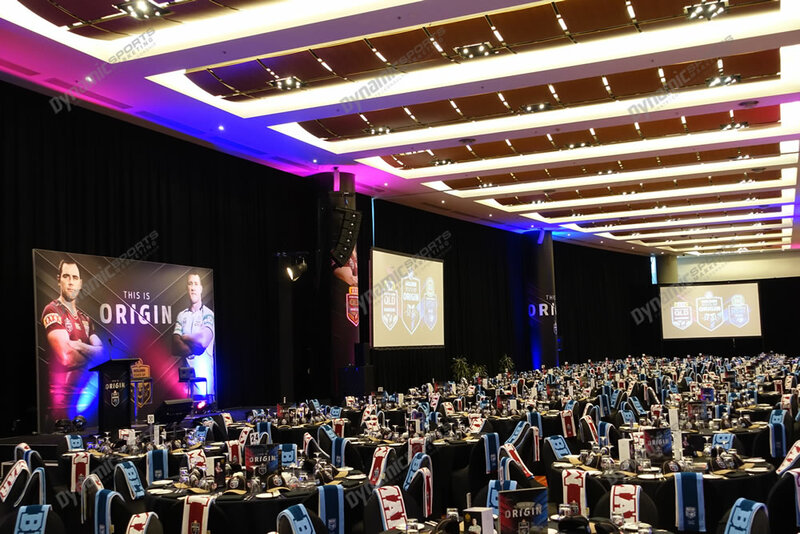 We are a leading provider of Corporate Hospitality packages to high profile events such as Holden State of Origin, Telstra NRL Grand Final, MCG Corporate Boxes, Melbourne Cup, Cricket Corporate Packages, AFL clubs and many others. 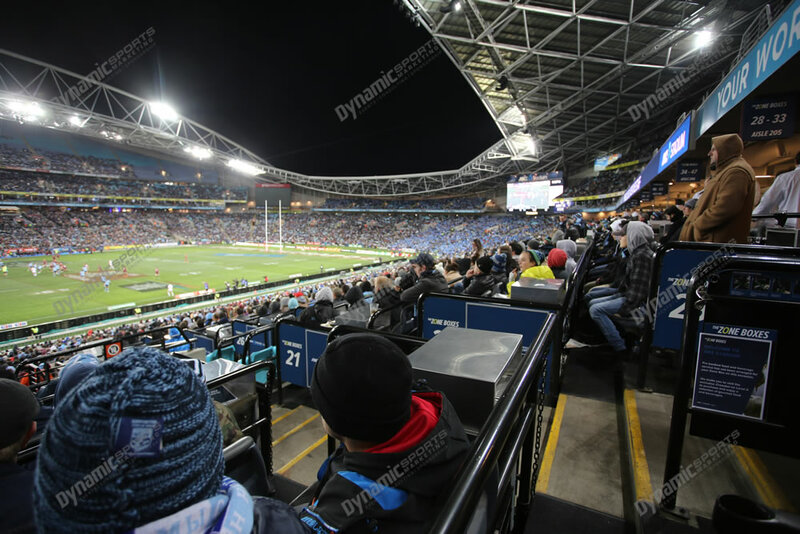 We are official rights holders to Australia’s leading sporting bodies such as the National Rugby League, Queensland Rugby League, International Cricket Council, Rugby Australia, Rugby World Cup 2019 Japan, Cricket Australia, Australian Turf Club and Jeff Horn.